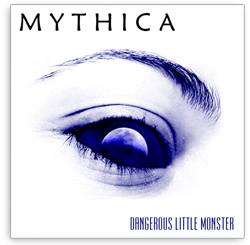 Get 20% off Melissa’s first two albums with her band Mythica! 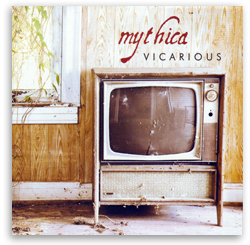 Click Here To Download BOTH of Melissa’s First Albums with Mythica for just $12.75 – a 20% savings! !